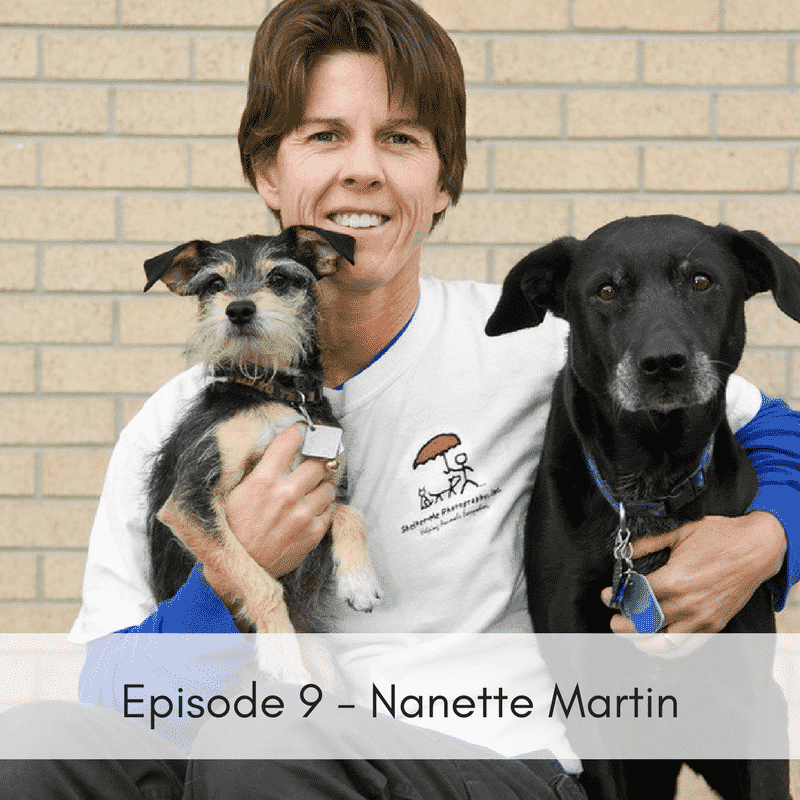 In this episode we talk with Nanette Martin who is the Executive Director, Co-Founder and Lead Photographer of Shelter Me Photography. Nanette left a successful editorial photography career after witnessing how effective her images were in finding homes for some of the lost animals of Katrina. She has photographed close to 10,000 homeless animals close to 80 shelters across the country. Nanette began teaching shelter photography workshops to animal welfare workers and volunteers to improve the lighting and shooting skills of those who capture intake and adoption pictures. Nanette shares her experiences through 9/11, Hurricane Katrina and how to get the perfect picture of a shelter animal. To learn more about Nanette and Shelter Me Photography you can visit them on their website, https://www.sheltermephotography.org/ or on Facebook, https://www.facebook.com/ShelterMePhoto/.